Need an electrician in the Oxnard area to help you cut down costs on your next electricity bill? Let Mr. Electric of Oxnard help you reach your goals. 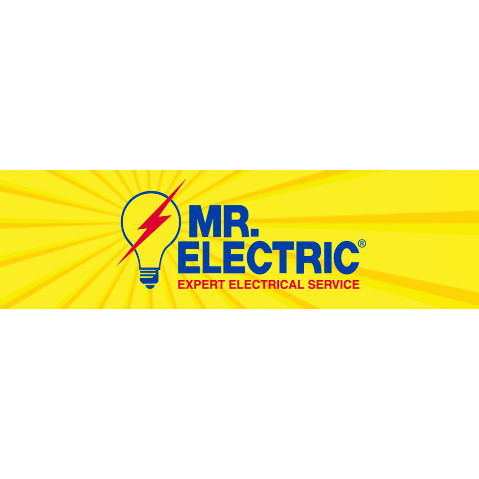 Whether its installing, repairing or upgrading, Mr. Electric has a solution for your Oxnard area homes and businesses. With around the clock availability, our team offers several services that could benefit not only your home or business, but also the environment. Whether its for safety and security or specialty lighting for the holiday season, Mr. Electric can assist you with your every need.